We have added cTrader connector via FIX API to our ultra low latency copier – PowerTradeCopier. Trading via FIX API has a lot of benefits and most important: lower execution time, because FIX API focuses on transmitting large amounts of financial data within shortest time period. Credentials contain two connections: price connection (quotes connection) and trade connection (orders connection). 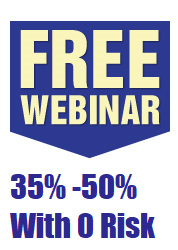 Broker can offer netted cTrader accounts and/or hedge cTrader accounts. You can check what kind of account do you have with your broker or in cTrader platform. 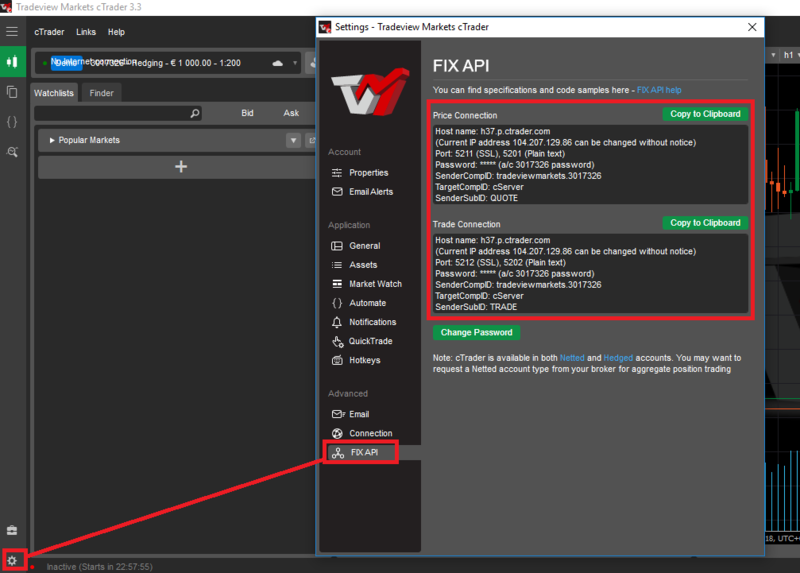 Today we introduce cTrader FIX API Connector for PowerTradeCopier. It allows you to copy trades from MT4 master account(s) to cTrader slave accounts and/or MT4 slave accounts simultaneously with low latency. To activate cTrader connector for your PowerTradeCopier license, please contact us…. 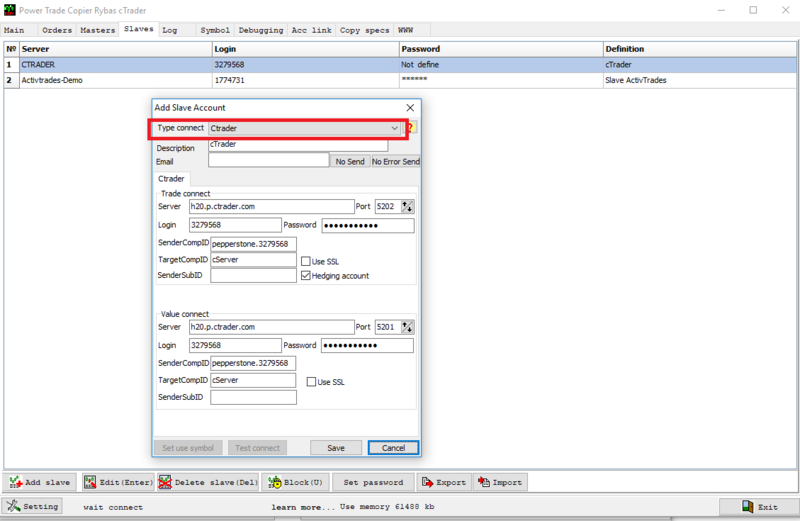 After cTraderConnector activation, you should be able to select what kind of slave account do you want to add: MT4, cTrader (and if you have FIX API Connector – FIX API slave). On the next step, you need to copy/past FIX API credentials from cTrader platform to PowerTradeCopier. You also need to check “hedge” if your account hedging.